Wood is one of the oldest materials ever used for building window frames and sashes. While it remains unmatched in terms of beauty and timelessness, there are certain factors that make wood windows an inferior choice. 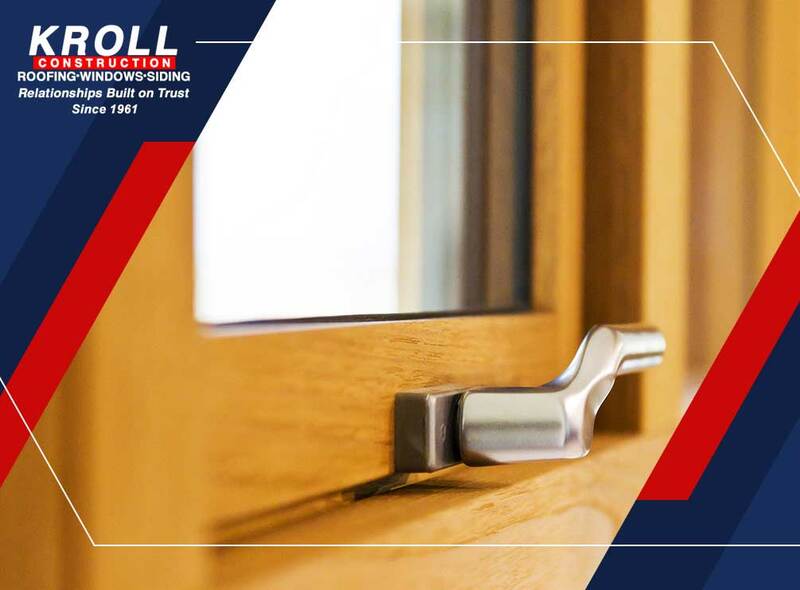 As one of the leading wood window replacement contractors in Detroit, Kroll Construction takes a look at these factors. High Maintenance Requirements – Any exterior component made of wood – roof, siding and windows – requires frequent maintenance. This means you have to keep an eye on your windows’ condition as often as every three to six months. Many homeowners are willing to put up with it, but if circumstances prevent you from doing the same, then consider other window materials. Needs Frequent Repainting – In addition to the maintenance inspections, wood needs paint not just for aesthetics, but for protection against rot and aging. Depending on the quality of paint used, you can expect to scrape and repaint your windows as often as every year. The cost of professional repainting, or buying the paint and equipment on your own, can add up. This is why vinyl and composites are fast becoming the preferred wood window replacement options; these materials require very little maintenance and repainting. Vulnerable to Moisture – Moisture is one of wood’s worst enemies. Wood fibers readily absorb moisture, whether as vapor or direct contact such as rain. At high enough levels, this can make the wood turn soft, which contributes to potential rot. The effects of moisture is less noticeable when the window is cladded, but it nevertheless leads to deterioration over time. Vulnerable to Temperature Changes – Wood fibers tend to expand and contract when exposed to temperature extremes, and they do so unevenly. This is why wood windows tend to warp and crack, resulting in windows that are difficult to open and close, and in extreme cases, permanently shut. Synthetic materials like vinyl and composites, on the other hand, expand and contract evenly. To learn more about wood window replacement options, call Kroll Construction today at (888) 338-6304. You can also fill out our contact form to schedule a free in-home consultation. We serve Detroit, MI, and surrounding areas in Michigan.